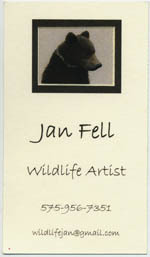 Jan Fell is one of my very favorite artists. 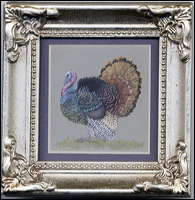 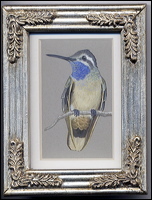 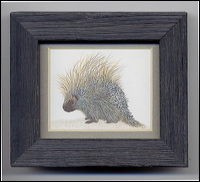 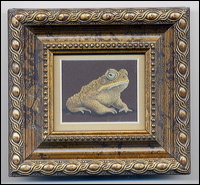 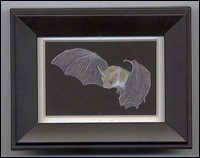 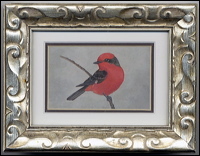 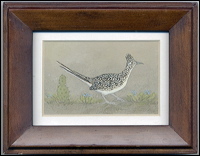 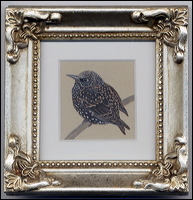 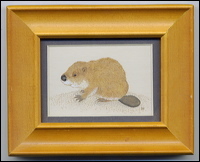 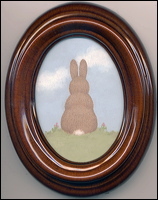 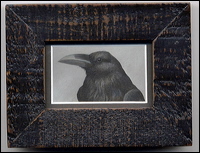 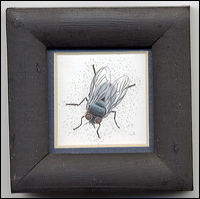 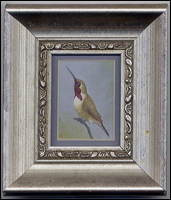 Jan has produced hundreds of these amazing detailed original miniature paintings. 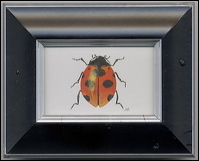 This is my small collection. 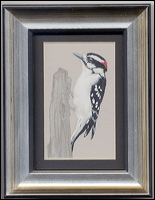 Its impossible to pick a favorite. 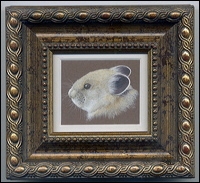 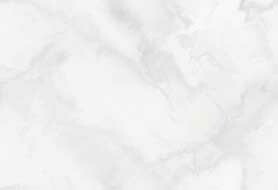 Most of her small format images are under 3 in x 3 in.